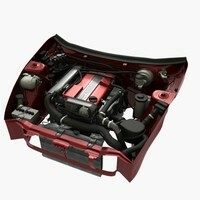 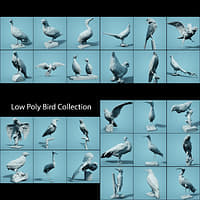 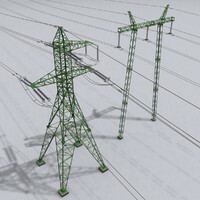 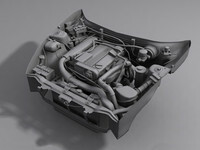 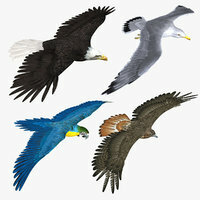 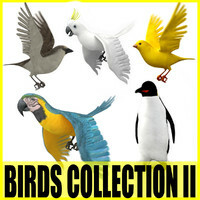 These 3d models of Birds are made to add more details and realism to your rendering projects. 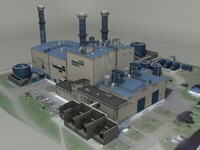 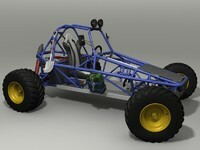 Models can be used in any of your projects. 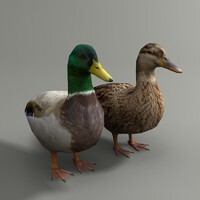 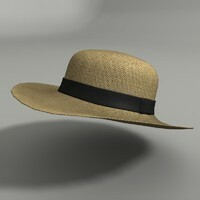 Originaly modeled in 3d max 10, rendered with Mental Ray render. 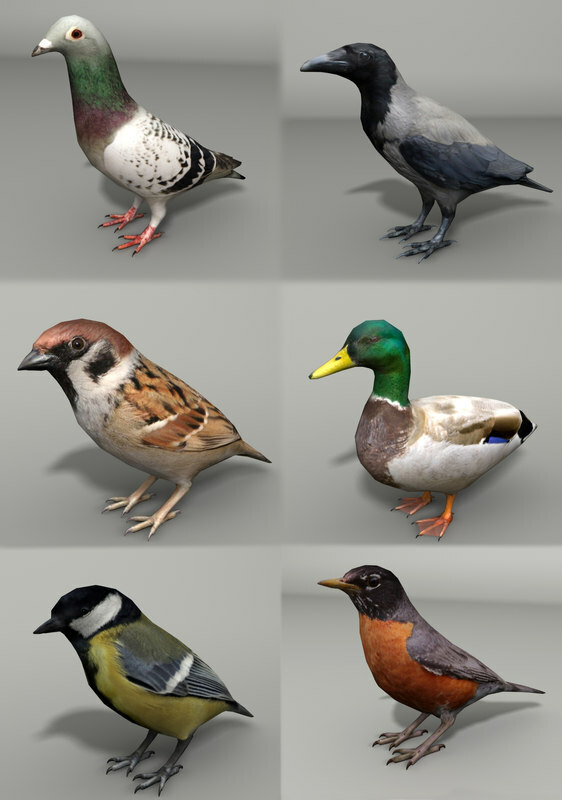 All Textures are included in every .rar file. 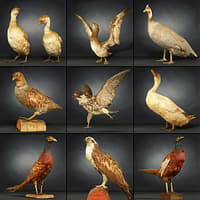 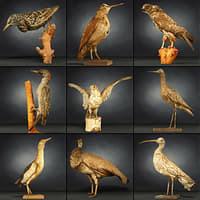 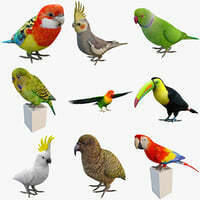 All birds can be bought individualy at my profile.